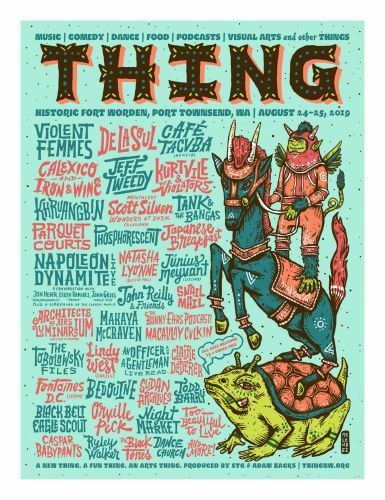 The company that controls the composers' catalog cut a deal for 90 percent of the royalties for the singer's remake of “My Favorite Things” just weeks before its release. If you're wondering how Ariana Grande got away with interpolating “My Favorite Things” on her chart-topping single “7 rings”, here's the answer: she didn't. 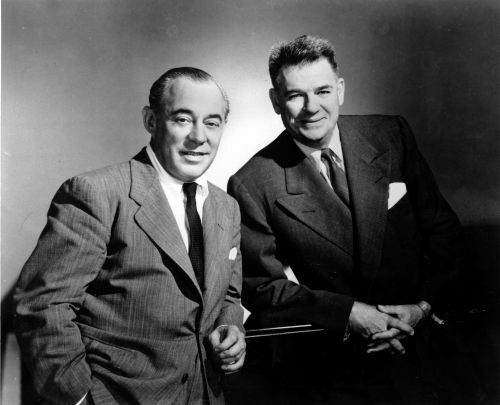 Richard Rodgers and Oscar Hammerstein II, the iconic songwriting duo who originally wrote “My Favorite Things” for The Sound of Music , control 90 percent of the songwriting royalties to Grande's “7 rings”, according to The New York Times .